For existing electrical systems our engineers thoroughly investigate and document, among other items, the electrical service entrance switchgear design and feeder and breaker sizes so that we know exactly what the service is and its limitations given a buildings existing and proposed electrical demand. 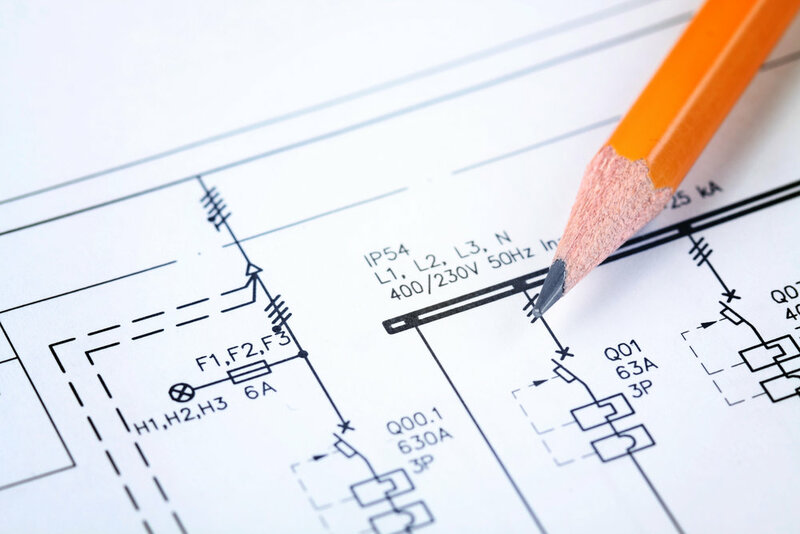 For new building electrical design, it is imperative that the type of electrical service available in a neighborhood in which the new construction will be is known before design begins. The design of a new electrical system begins early in the MEP design process and develops in parallel with the mechanical, plumbing and fire protection trades. Our engineers carefully account for all existing and new electrical loads and apply the appropriate demand factors and allow for future expansion. Our engineers always seek opportunities to build in value and save money in their designs. For each project AEP conducts a thorough review of the applicable building and life safety code to identify elements and requirements that make up an appropriate fire alarm system and how environmental and system conditions trigger various signals such as alarm, trouble, and supervisory signals; which are then used to initiate responses or behavior. AEP also focuses on power supply requirements and circuits that drive and connect the building blocks of fire alarm systems.